Farsentours.dk, ungdomsrejser og partyferie på DK´s fedeste ungdomsferie site! Prednisone is used to treat allergic disorders, ulcerative colitis, psoriasis and arthritis. Siham, Kappa, Lala, and now we have Duotou! Introducing the seasonal clam imported from nowhere else but Putian City, China, brought to you by PUTIEN Malaysia. 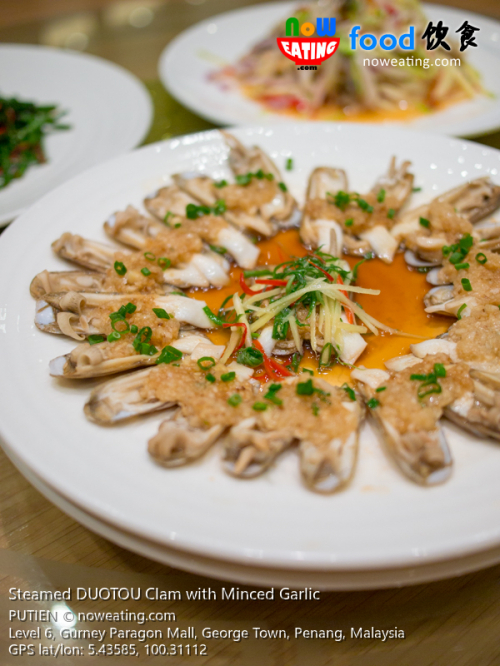 We recently visited Gurney Paragon’s outlet (GPS: 5.43585,100.31112) for its DUOTOU Clam Festival 哆头蛏节 with DUOTOU clam prepared in 8 ways, including the must-order Steamed DUOTOU Clam with Minced Garlic 蒜蓉蒸蛏. Coffee Addict at Nagore Road used to be our friend’s secret hideout thanks to its lovely environment and coffee. 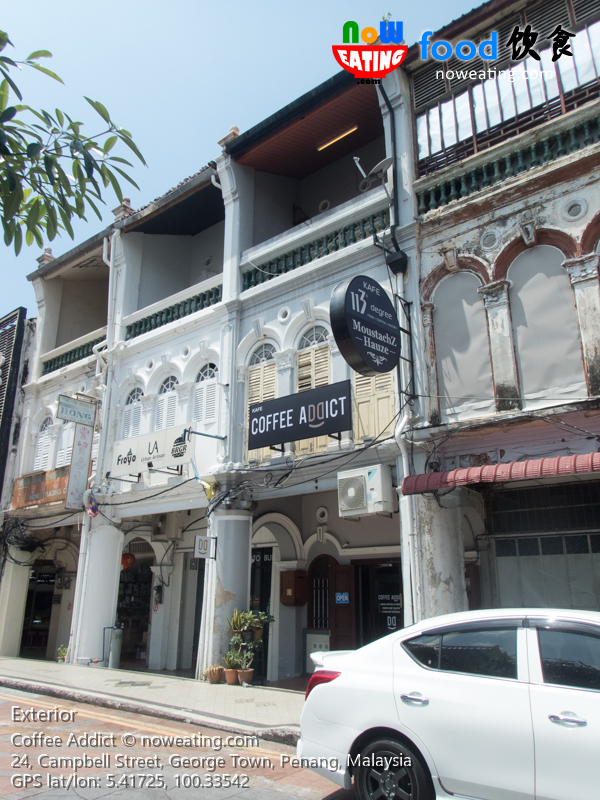 Recently, it moved to the lot previously owned by Moustache Houze (GPS: 5.41725, 100.33542) at Campbell Street, George Town, Penang. 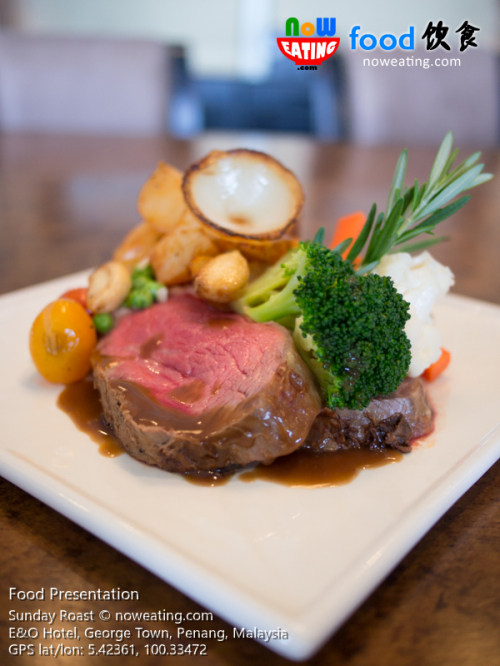 With bigger kitchen, the once “coffee only” cafe now serves mouthwatering food. 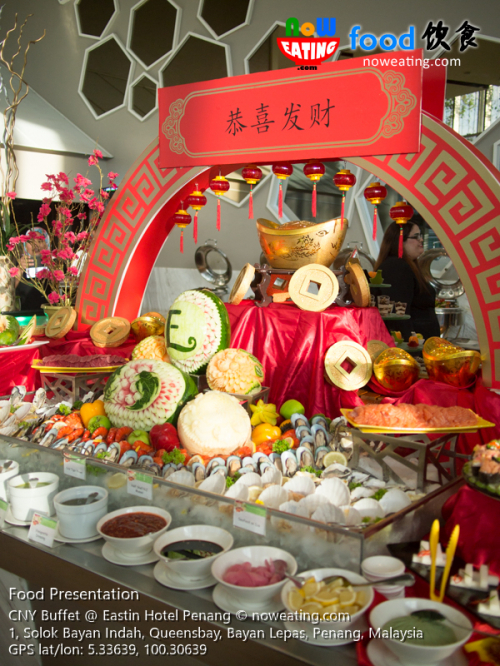 Previously, we introduced the new Sunday Roast at Eastern & Oriental Hotel (GPS: 5.42361,100.33472). 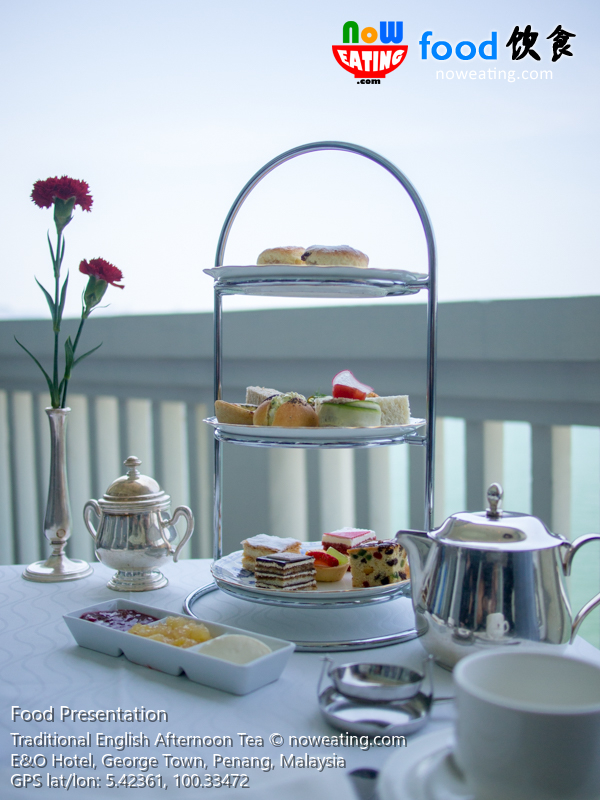 Today, we bring you to another great menu in the Planters Lounge – Traditional Afternoon Tea with desserts and premium loose tea guaranteed to fill up your empty stomach. Time flies and it was almost three years ago since we last visited Eastern & Oriental (E&O) Hotel (GPS: 5.42361,100.33472) for its Sunday Roast. 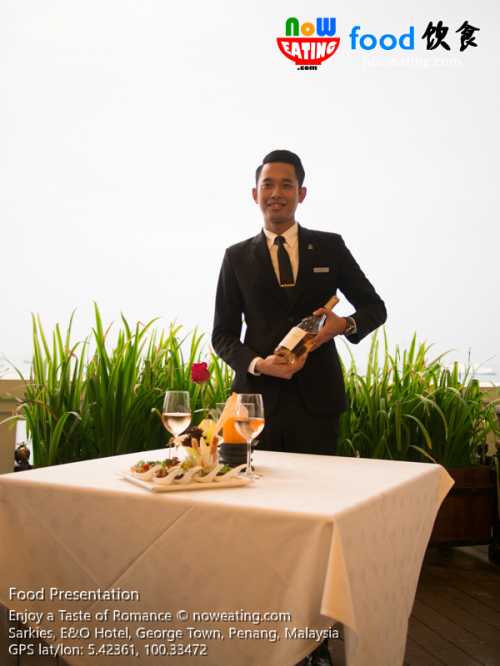 Recently, we re-visited this weekend’s buffet at the new location – Planter’s Lounge at 6th floor with breathtaking sea view. 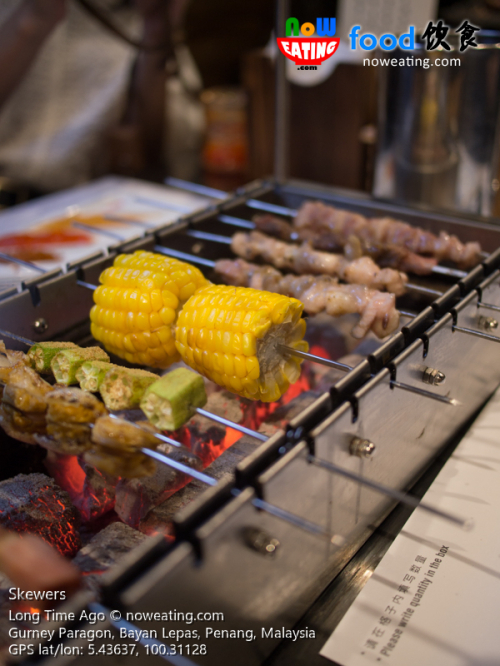 Before we found “Long Time Ago”, having BBQ is a messy experience in which not only we have to rotate skewers on regular basis, keeping charcoal grill fire going under hot and humid weather is also a challenge. 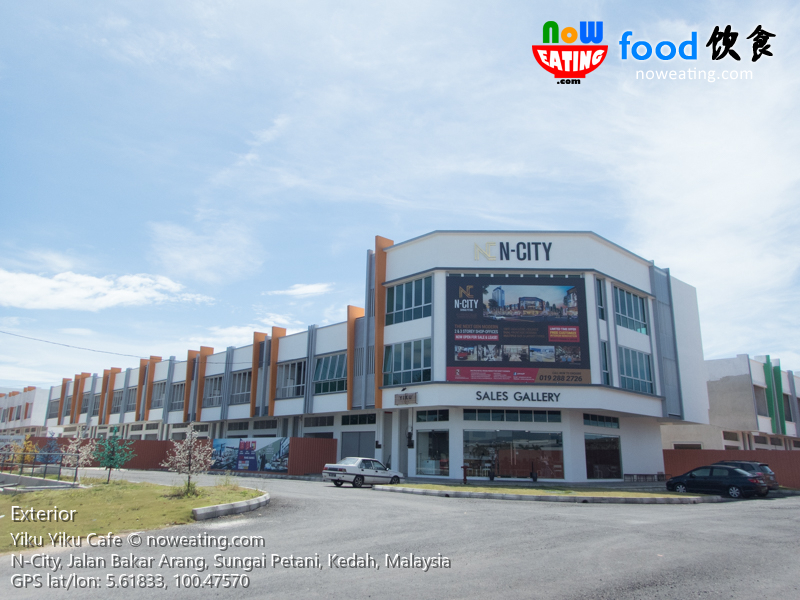 Fortunately, all these are history after visiting the new “Long Time Ago” (GPS: 5.43637,100.31128) in Gurney Paragon Mall, Penang. We recently enjoyed our time at Eastern & Oriental Hotel (E&O Hotel) (GPS: 5.42361,100.33472) for its upcoming Valentine’s Day preview session. It was our privilege to visit its Poolside Terrace at 6th floor of new wing which is usually only opened to hotel guests. Featuring an exclusive deck pool, the serene area is just perfect for such special occasion. 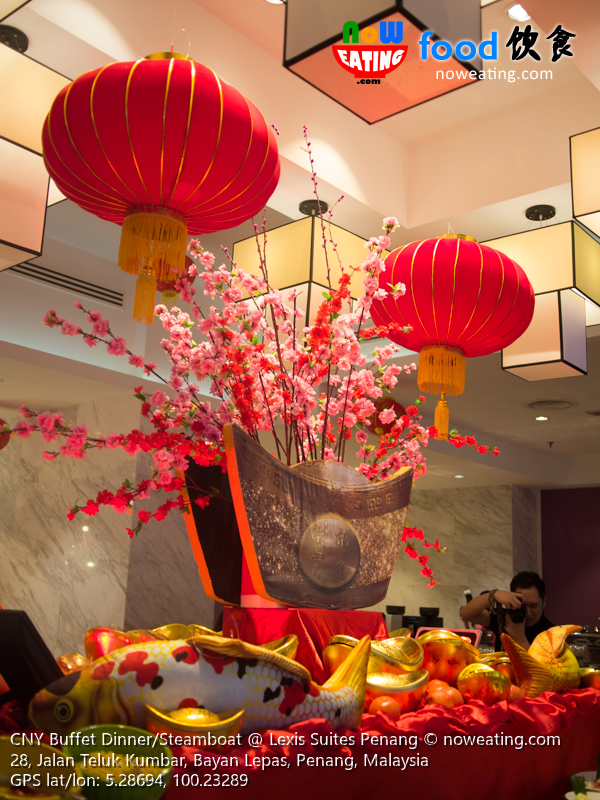 This is probably the last Chinese New Year buffet preview post we write for the year of 2019 and we introduce you Royale Chulan Penang (GPS: 5.41716,100.34373) – the 4-star hotel located opposite of Penang ferry terminal at Weld Quay, Georgetown, Penang. 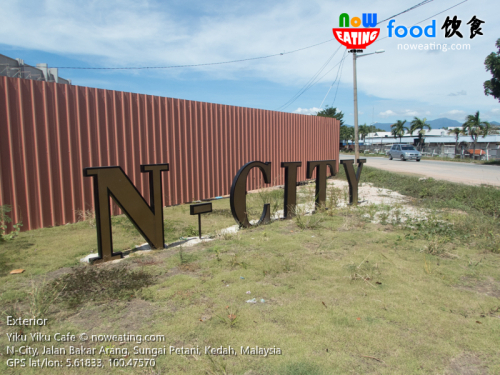 N-City (GPS: 5.61833,100.47570) at Sungai Petani is a new commercial area opposite of Bakar Arang’s Sharp Roxy factory and is under construction. We were told that there was a cafe there. When we first arrived, we were a bit resisted to get into the cafe as it shares the same unit with Sales Gallery of N-City (We had phobia with hard-selling sales persons). Surprisingly, it was a positive experience with cozy and quiet environment. We even enjoyed looking at building model. It had been years since we last visited Eastin Hotel Penang (GPS: 5.33639,100.30639). 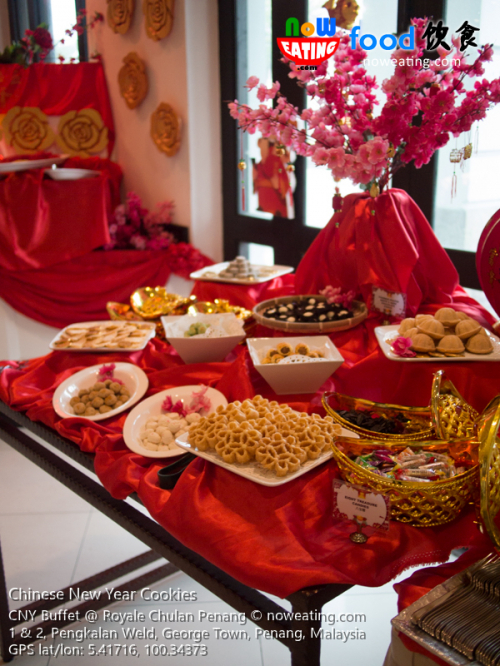 We recently re-visited this business hotel at Bayan Lepas, Penang for a Chinese New Year buffet review session. Lexis Suites Penang (GPS: 5.28694,100.23289) – the prominent hotel in Teluk Kumbar, has 222 suites and is perhaps the only 5-star hotel at south part of Penang island. 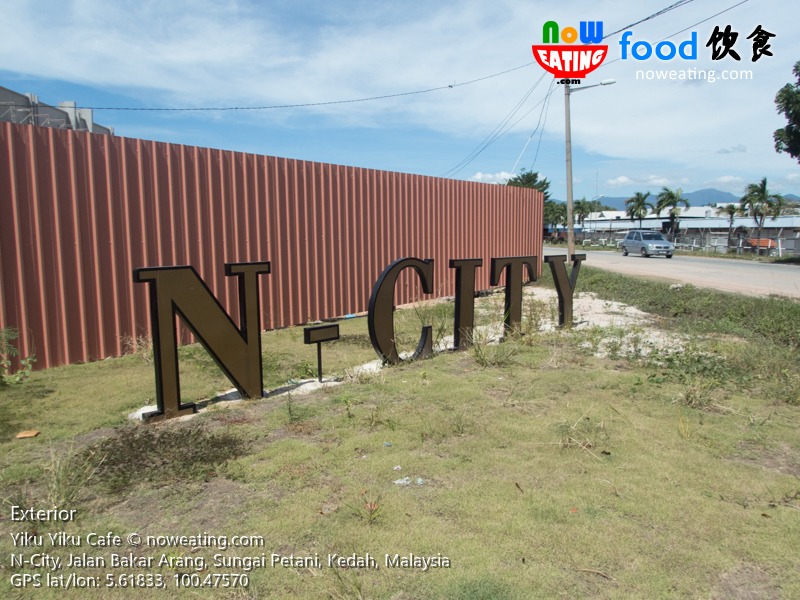 It was our second time visiting the premise, specifically its Roselle Coffe House, after having positive experience on their Christmas buffet last year. This round, we visited it for Chinese New Year buffet and steamboat preview session.